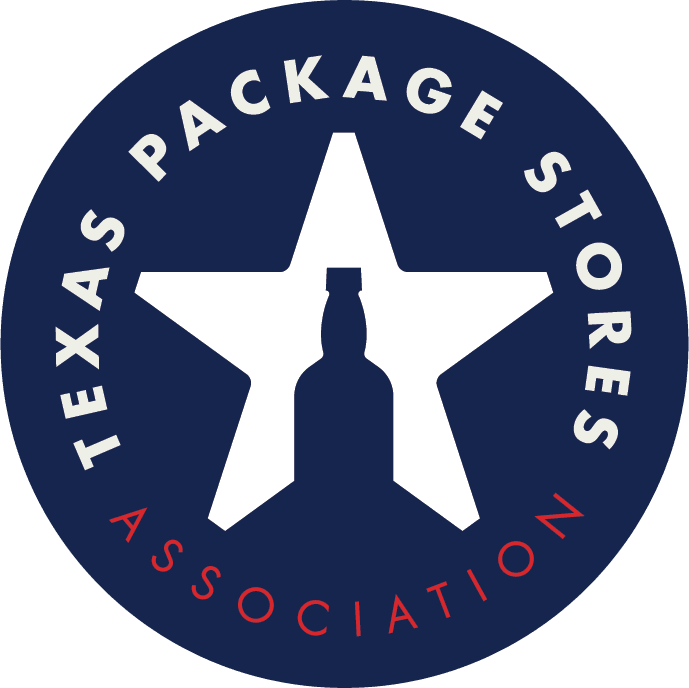 The Texas Package Stores Association works hard to advocate for the industry's and our member's interest. TPSA strives to defeat legislation and regulations which could negatively impact your business as well as promote legislation which could benefit the industry and your business. You may find more information on filed legislative bills by visiting the Texas Legislature Online. You may also find who represents you in the Texas Legislature and begin to establish a relationship with them.